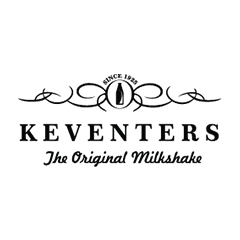 A favourite since 1925, their glorious milkshakes come in over 28 flavours. Choose from the modern variants or go back in time with the vintage flavours - there's a favourite milkshake for everyone! 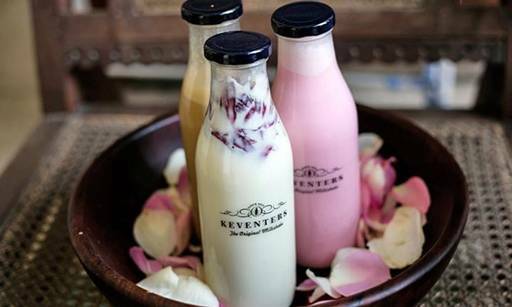 They blend their milkshakes with love and a whole lotta ice cream; better yet, you get to keep the bottles! Their Almond Rose, Snicker Superior, Blueberry, Bubblegum, Choco Chip, Chocolate Oreo and Classic Butterscotch shakes are highly recommended.